Last year, I went to Bali to go surfing with one of my best travel buddies. Since it’s both our first time, we did the beginner lessons. We enjoyed the experience so much that (despite the bruises and scars I got from surfing) we came back for more surfing lessons after 2 months. Well anyway, two days before our surfing, I visited some beaches and temples around Bali. Sadly, there are still a lot of interesting places to explore in Bali (like Ubud, for example) that I didn’t get to visit because I don’t have much time. 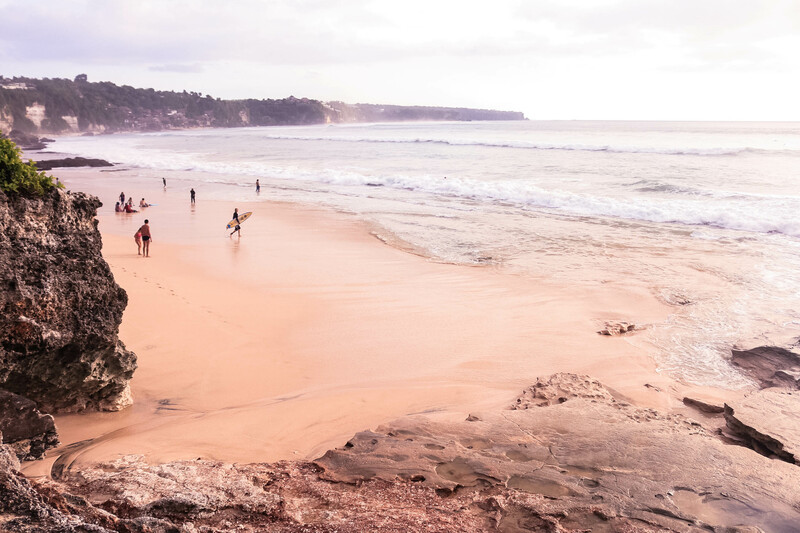 Surfing is the main reason why we went to Bali so we spent most of our days surfing in Kuta. For now, I can only share my pictures from some of the places I have visited. 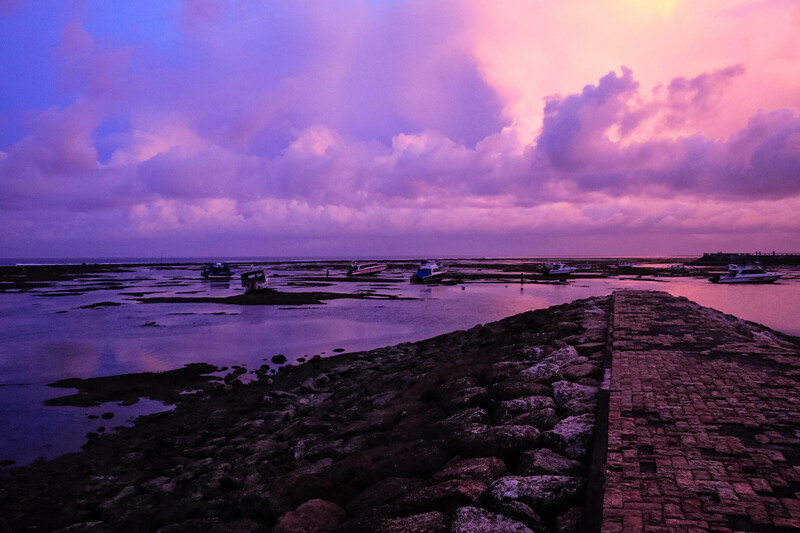 If you have never been to Bali yet, you may want to book that ticket now. My favorite beach in Bali so far. I went here twice because of its white sand, clean beach, and less crowded. It’s one those beaches in Bali that you can actually swim. Most of the five-star resorts are concentrated in this area. If you walk further away, you will find Water Blow, which is an amazing rock formation with strong waves splashing against the rocks. It’s a beautiful site to behold. By the way, Geger beach is actually a part of Nusa Dua. One of the most touristy and one of the most photographed places in Bali. It’s a Hindu Temple set on the rock located on the coastal side of Beraban. 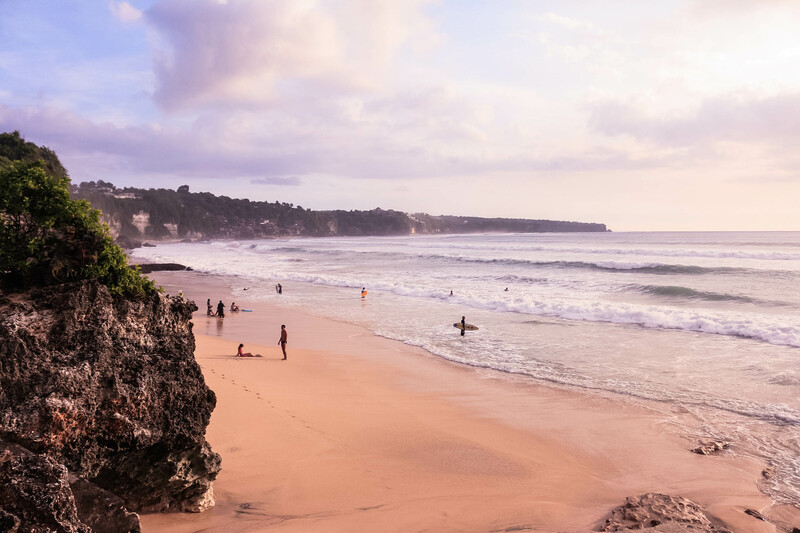 One of Bali’s well known surf spots but not as crowded. It seems like a nice beach to just relax although I wouldn’t swim here because of the rocks and the waves. That beach from Eat Pray Love. Unfortunately, you cannot have your Julia Roberts moment here because it’s so touristy. A Hindu temple famous for it’s holy water. The Hindu locals come here for purification. Need I say more? I ❤ coffee! I surely don’t want to miss this experience. Coffee and tea tasting is free except for the Kopi Luwak. Yep, I tried that too. They also have a store where in you can purchase some of their coffee, tea, and Chocolates. It was drizzling when we came here so we didn’t stay long enough to enjoy the view of the rice paddies. I was quite disappointed when I saw the beach. Maybe they took me on the not so pleasing side of Sanur? But I was still able to shoot some good sunset photos though. The beach is nice but upon our exit there is an area full of trash. Don’t leave Bali without having a delicious seafood dinner on the beach. Get ready to be seranaded and enjoy the feast!